As the Reps plan to sabotage NOAA, Tanner and Solace must learn to trust one another. But as they’re trying to save the world, Solace and Tanner might just lose their hearts—and that takes the most courage of all. Science fiction lovers, I’d like to proudly introduce you to your next favorite book. 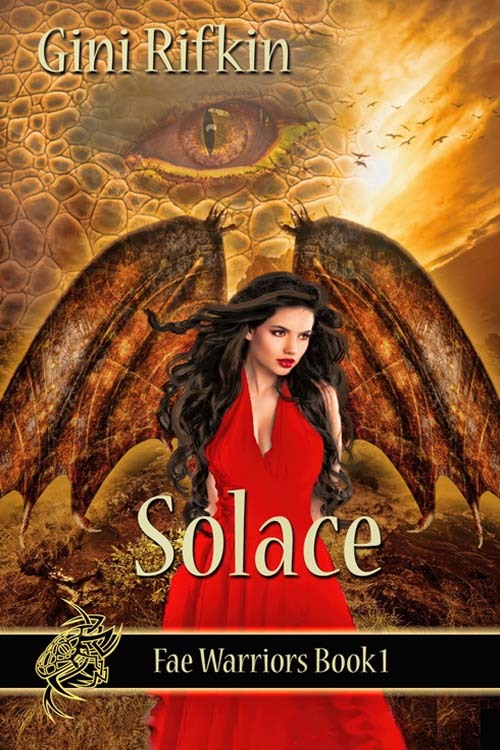 In Solace, you’ll watch the Fae Warriors battle Reptilian/Men. A battle which began in chapter one and didn’t let up. In fact, the action will continue in Bliss (Fae Warriors Book 2). FYI: A sneak peek is found following Solace’s glossary. The initial fight scene was pretty extraordinary. Her opponent was no one I’d like to run across in a darkened alley or one heavily lit up either. Reptilians are bad mojo. Let me describe them to you. Imagine this showdown: Watching a “man” slowly morph into a Reptile… thick green skin, elongated nails, and sporting a lizard head. A creature with lethal pointy teeth, outweighing you by 200 pounds and harboring a very deadly weapon —- a tail. A tail that grew right before Solace’s eyes. Oh, lets not forget he wore scaly body armor. Freaky!!! If I faced one of those abominations, I would definitely develop a full blown case of herpetophobia — fear of reptiles. If you think you wouldn’t, you would after taking a gander at its genitalia. Huge and thorny. I mean, I’m ok with a little pain with my pleasure but I’m not in the market to get ripped wide open. No way, Jose. This chick would become celibate. Luckily for Solace, she didn’t have to remain celibate. She found herself an Army Ranger who literally plucked her out of the sky. I’m not sure how long they will stay together since she’s not a human but, for now, their relationship is full speed ahead. 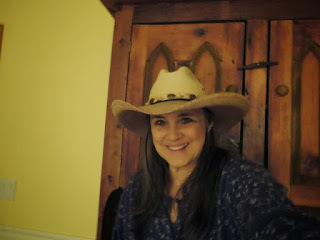 Gini Rifkin writes adventurous romance, past present, and into the future. Her settings include the American West, Medieval England, Victorian England, and contemporary fantasy. When not reading or writing, she has the privilege of caring for a menagerie of abandoned animals including ducks, geese, rabbits, goats, donkeys, and cats. She was born and raised in Illinois where she went to school to become a registered nurse. When struck by wanderlust, she moved to Colorado and met her husband Gary. They shared the journey for 30 years, spending vacations canoeing, doing Mountain Man reenacting, and traveling around this great country. Although Gary has passed on, he left her with the skills to soldier on alone, and a little bit of him lives on in every hero she creates. Her writing keeps her hungry to keep learning new things, and she considers family and friends her most treasured of gifts. 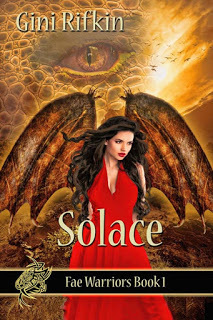 Thank you for reading and reviewing Solace, and for the glowing remarks. Hopefully Bliss will be out soon. I would love to have your critique and oppinion on that one too. I would absolutely love to read it! !